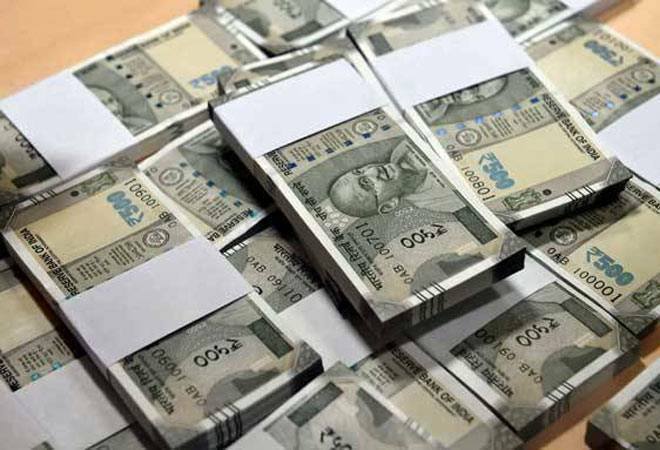 The government will borrow Rs 2.88 lakh crore in the April-September period of next fiscal, which is 47.56 per cent of the budgeted gross borrowing. In April-September of current fiscal, the gross borrowing was Rs 3.72 lakh crore. Economic Affairs Secretary Subhash Chandra Garg said the government will come out with inflation-indexed bonds linked to CPI or retail inflation. Also, government securities of 1-4 years duration will be introduced. He further said that the budgeted gross borrowing through G-Secs for fiscal 2018-19 was Rs 6.05 lakh crore which would be used to fund the fiscal deficit of 3.3 per cent of GDP. "We are absolutely confident that we will be able to meet all expenditures without going into over draft," Garg told reporters here. The 47.56 per cent of budgeted gross borrowing in the first half of next fiscal is lower than the average of 60-65 per cent in last five years. Garg said in the next fiscal the G-Sec buyback would be reduced by Rs 25,000 crore. In addition to this, the government will withdraw up to Rs 1 lakh crore from the National Small Savings Fund (NSSF) -- Rs 25,000 crore more than in the current financial year -- to fund the fiscal deficit. This could reduce the overall market borrowing programme of the government for the entire fiscal, Garg said. To a question on whether it would be less by Rs 50,000 crore, he said it should be.